LvH Magazine Success 2009 covers a plethora of themes. 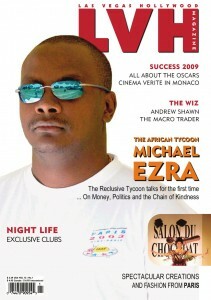 An Exclusive Interview with the African Tycoon – Michael Ezra. 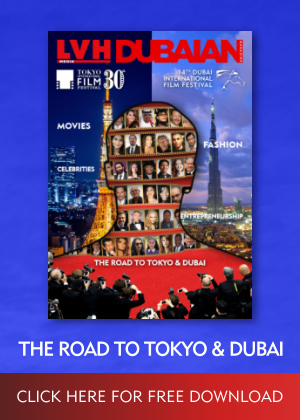 Monaco – Cinema Verite hosted by Actress Sharon Stone. Latest Fashion Trends from Paris.